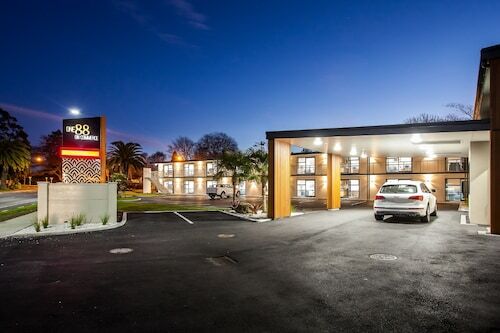 Visitors to North Island will find there's only 1 hotel that is less than 10 kilometres from Edgecumbe. The nearest Wotif-listed hotel is the Ashfields Country Garden B&B, New Zealand, located 7 kilometres from the centre of Edgecumbe. Another handy choice is the White Island Rendezvous, which is situated in New Zealand, found 15 kilometres from the centre of Edgecumbe. 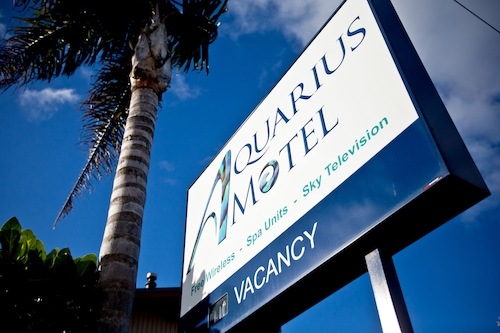 The Alton Lodge Motel can be found 14 kilometres from the middle of Edgecumbe. Alternatively, the Crestwood Bed & Breakfast can be found 15 kilometres away. If you'd prefer, you could book a bed at the Moanarua Beach Cottage or the Seaview Bed & Breakfast. After you've cruised Edgecumbe for a while, discover Bay of Plenty's numerous other delights. Bay of Plenty is blessed with beaches, coastal plains and forests. 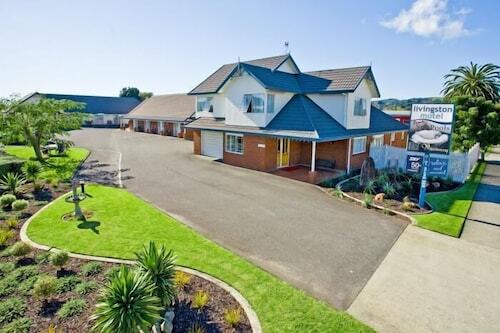 Popular Bay of Plenty tourist attractions include the art museums and nature museums. Or join the locals in the mountain biking and mountain climbing while you are here. Whakatane is 14 kilometres to the east of Edgecumbe and is home to the Pohaturoa, Whakatane District Museum and Gallery and Ohope Beach. 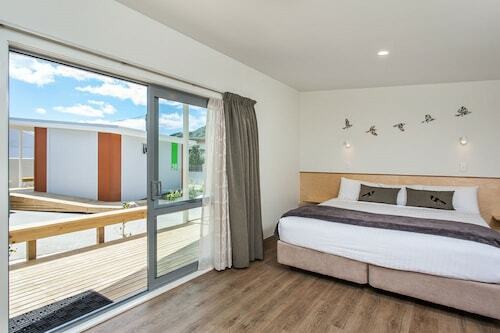 The Tuscany Villas Whakatane and One88 On Commerce are just some of the long and short-stay options in Whakatane. 55 kilometres to the west of Edgecumbe, you can also stay at Rotorua, which is home to the Regent of Rotorua and Jet Park Hotel Rotorua. If you're staying in Rotorua, be sure to explore the Lake Rotorua, Polynesian Spa and Kuirau Park. Wotif hopes you have an amazing time in Edgecumbe! Wherever it is you’d like to go on this amazing planet of ours, we'd love to help you get there. How Much is a Hotel Room in Edgecumbe? 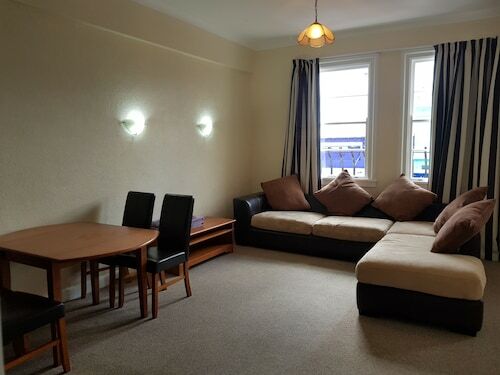 Hotels in Edgecumbe start at NZ$74 per night. Prices and availability subject to change. Additional terms may apply.